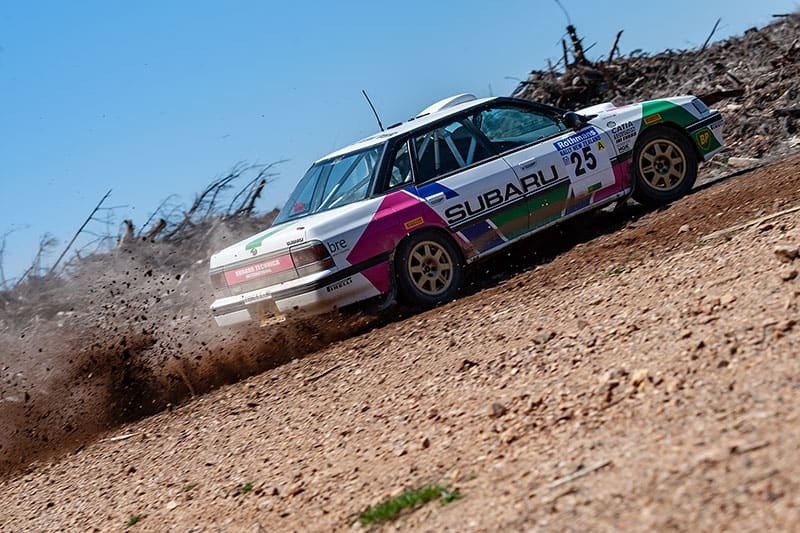 The final round of the AMSAG PipeKing Southern Cross Rally Series has been run and won – but not without a standard dose of rally controversy. After a minor error in timing calculations, there was a shuffling of the podium placings after the presentation had taken place. 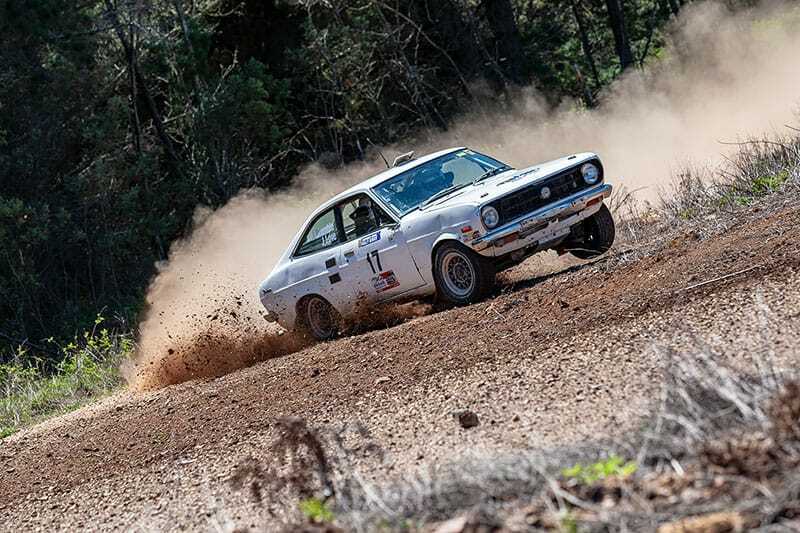 Official results now show an all Lancer Evo clean sweep, with Richard Shimmon and Katie Fletcher taking the top honours, followed by Ron Moore and Jo Moore in second place, and Chris and Kate Jaques in third position. After a downpour the night before, conditions shaped up to be perfect for the Black Springs-based event, with 55 competitors taking to the forest to rack up their final points for the year. Ladies, Masters and Junior competitors were given double points for this round, so the expected class positions could well be shaken up after the full pointscore is released on the AMSAG website. The large field in attendance puts the AMSAG series at a total of 300 entries for the season – an almost unheard of number in recent years, and one which may just clinch AMSAG bragging rights for being the second biggest series in the Southern Hemisphere – only being topped by the NZRC across the ditch. With almost instantaneous timings being broadcast on ChrisSport following each stage, the AMSAG crew worked hard to host an event that brought a smile to both entrants and their crews, as well as those following the action online. A full press release with all class winners and final competitor points for the year will appear on the AMSAG Facebook page and website in the coming days.